Jaipur–Three young entrepreneurs from Rajasthan’s Kota city — othewise known as an education hub — have taken their 15-year-old dairy farming family business to the next level and are now selling cowdung cakes on e-tailing site Amazon. “We found potential in this business. 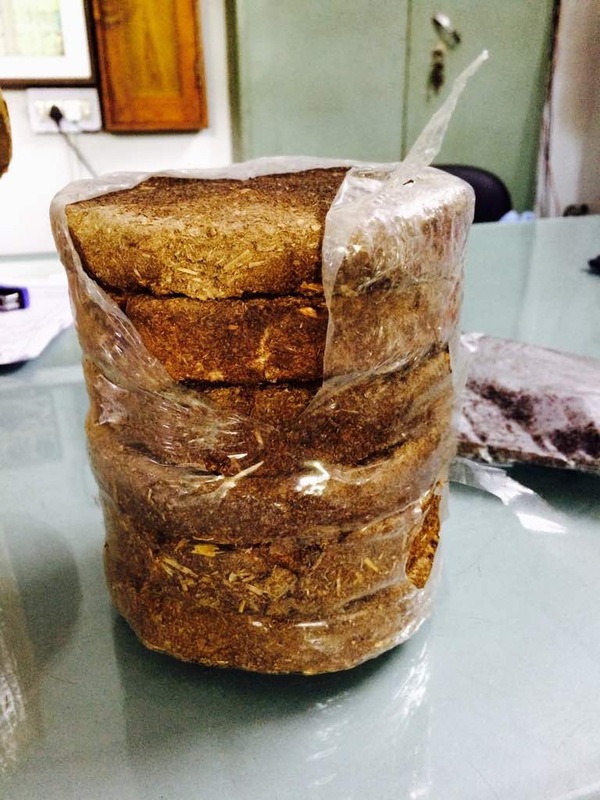 For the last three months we have been selling cowdung cakes on Amazon,” Amanpreet Singh, one of the three directors of PEI Organic Foods, told IANS. These cakes, about the size of a quarter-plate, are priced at Rs 120 per dozen. They currently have an average sale of 15 consignments — each of 500-1,000 cakes — per week. “We are getting a good response, mainly from Mumbai, Delhi and Pune,” Singh said. Cow dung cakes of GAU farm in Kota, Rajasthan. The product is packaged in such a way that the cakes don’t break. For starters, the dung, which is a semi-liquid mixture, is first dried. It is then put into a circular die which goes through a heat shrinking process. The finished product is then packed in cardboard boxes and despatched. Singh stated that the idea of reaching out to buyers online came due to the demand from Tier I cities, where there is lack of any livestock management and dairies. 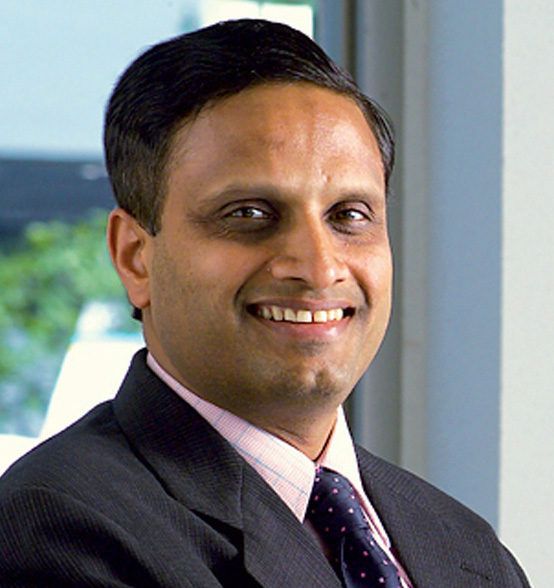 “People basically want it for religious purposes in these cities,” Singh added. 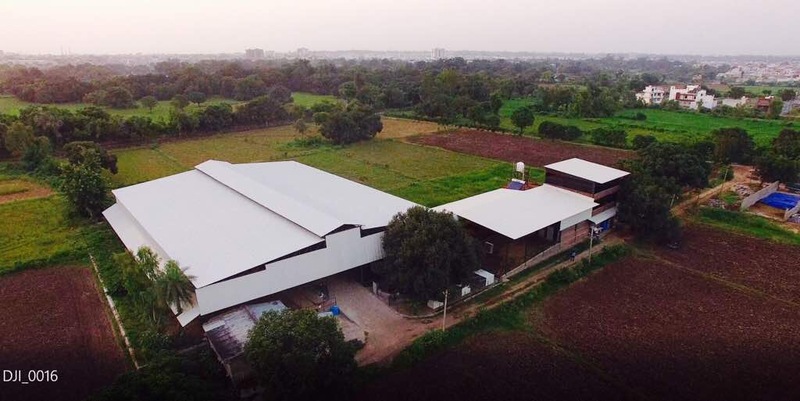 The company’s livestock farm is spread over 40 acres near Kota and has 120 cows. It is equipped with modern infrastructure, effective connectivity, skilled manpower and other amenities. The family-owned organic dairy milk brand is aptly titled “GAU” — meaning cow — but has been derived from the initials of the three directors, Gagandeep Singh, Amanpreet Singh and Uttamjyot Singh. The promoters are likely to be in great demand at the forthcoming Global Rajasthan Agritech Meet (GRAM) being held in Kota from May 24 to 26. Singh said that the fodder for the cows is grown organically in a healthy and well-nurtured environment. Waste from the dairy farm is utilised to produce electricity, gas, vermicompost and cowdung cakes. The company has installed radio-frequency identification (RFID) on the livestock which helps them track the health and nutrition of the cattle from anywhere across the world.